Dementia is a mainly described by the reduction in the person’s ability to perform everyday activities due to a decrease in the thinking and memory skills. The person starts to experience short-term loss of memory like forgetting where to put certain things, forgetting appointments, etc. Dementia is usually caused by damage to the cells of the brain and these cells hinder the ability of these cells to communicate with each other. This, consequently, affects the thinking and behavior patterns. Since the brain is a complex organ which consists of different regions, the cells of which are damaged in the specific region lead to inability of that region to carry out its functions. The Alzheimer’s disease is the main reason for dementia in approximately 60-80% cases. Dementia can also occur due to a stroke which leads to a condition known as vascular dementia. sease includes impairment in memory, reasoning, judgment, communication, and language and visual perception. Dementia is not necessarily a part of aging; it can happen to anyone after the age of 20. Basically, anyone experiencing two or more symptoms which are severe and cause hindrance in the routine activities can be accounted for as dementia. However, one should consult the doctor for confirmation of the condition. 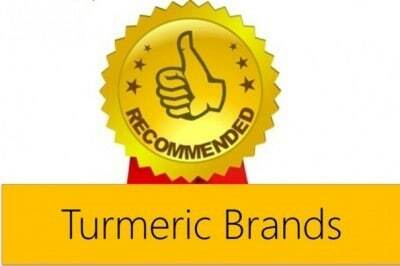 Turmeric also called haldi in India is known as the miracle spice. 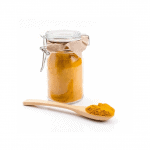 This golden spice is part of the ginger family and is known to possess medicinal properties. Curcuma longa or turmeric is a perennial herb whose roots are used in the form of a powder in the Asian cuisine. 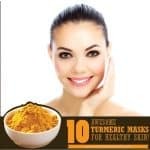 Turmeric has also been a part of the Indian Ayurveda for more than a century and women have been using it for anti-ageing, hair treatment, and beauty treatment. The main flavonoid which gives turmeric its medicinal properties is Curcumin. Curcumin is known to possess anti-inflammatory, anti-angiogenesis, anti-cancerous and many more properties. 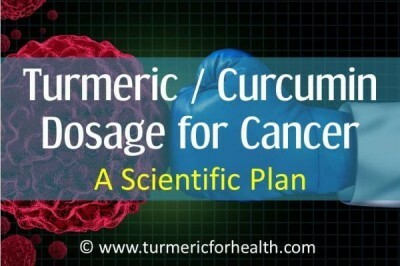 Curcumin has also been reported to treat diseases like cancer, Alzheimer’s, tumours and toxicity. It plays an important role in the treatment of dementia as well. Curcumin is known to reverse the cerebrovascular dysfunction in dementia. 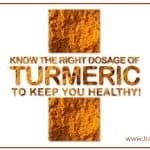 A study was carried out on rat models which were treated with curcumin. As a result, it was seen that curcumin treatment was able to restore the vasorelaxation in the cerebrovascular epithelium. Vasorelaxation is known as the ability of the blood vessels in the brain to relax naturally. 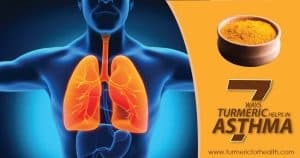 Curcumin unregulated the level of nitric oxide which caused the linings of the blood vessels to dilate, which reduces the damage related to the arteries. In the same study, it was found that curcumin increased the level of AMPK and UCP2. AMPK or 5’-AMP activated protein kinase which is responsible for the endothelial function and UCP2 or the mitochondrial uncoupling protein 2 is required for homeostasis and functioning of the mitochondria. Curcumin also decreased the ROS (reactive oxygen species) which reduces the oxidative stress in the tissues of the brain. It was suggested in research studies that receptors known as brain insulin receptors (IRs) are involved in dementia. Degradation of the IR proteins happens in dementia and the activity of acetylcholinesterase (AChE) also observed to be reduced. The rat models induced with the condition of dementia were treated with curcumin and it was observed that it was able to restore the normal level of the IR proteins and activity of AChE. Dementia also induces oxidative stress in the brain cells by increasing the MDA levels and decreasing the GSH level in the hippocampus. 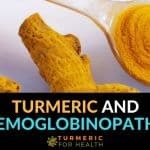 Curcumin was able to reverse this effect and reduce the oxidative stress in the brain cells. In addition to this, curcumin also able to provide protection to the brain cells from further damage due to dementia. Alzheimer disease (AD) related dementia is described by a condition known as neurodegeneration which causes injury in the neural tissues and leads to the death of these tissues along with synaptic failure. 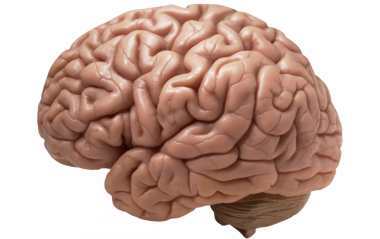 The brain also experiences oxidative stress and inflammation in its tissues. The hippocampus and the cortical region of the brain are more sensitive to the oxidative damage caused by dementia. Damage to these areas leads to problems in cognitive response. Curcumin with its anti-inflammatory properties has been reported very efficient in treating this AD-related dementia. 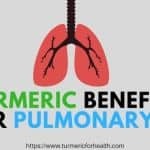 Curcumin is known to have PPAR-y agnostic actions. This enables curcumin to bind to the PPAR-y receptors and promote preserving action of the memory. In a research done on fruit flies (Drosophila spp.) induced with dementia, it was noted that there was an increased formation of the protein known as amyloid beta and tau which poses a threat to the brain. These proteins were produced in excess and formed abnormal tangles and plaques in the brain which was not easily soluble. This led to a shortening of the lifespan of dementia induced fruit flies. However, some of these flies were given an intermediate dose of curcumin and it was observed that there was a 75% increase in the lifespan of these fruit flies. It was also observed that curcumin increased the solubilizing of the amyloid beta and tau proteins. This reduced the harmful effects of these proteins in the brains of the flies . It has been reported in many studies that curcumin has the neuroprotective and antioxidant effect as the treatment for dementia. Curcumin has been observed to provide protection to neuron-like PC12 cells in the rat models and umbilical endothelial cells from Ab toxicity. The amyloid beta protein (Ab) and tau protein, as mentioned above, cause tangles and plaque formation in the brain. These lead to impairment in the synaptic and neuronal complex. The Ab is more toxic as it triggers hyperphosphorilation of the tau protein. This protein then forms the fibrillary tangles and cleavage of the mitochondrial membrane, which leads to the death of the cell. Curcumin is known to reduce this hyperphosphorylation of the tau protein and also increase the uptake of the Ab protein from macrophages. Curcumin also solubilizes the Ab fibrils and prevents further formation of these fibrils. The Ab protein also triggers the release of ROS or reactive oxygen species, which are harmful to the body. Curcumin decreased the level of ROS and restores the synaptic plasticity. It also reduced the inflammation in the brain and provided protection from further damage caused due to dementia. Curcumin is known to inhibit the activity of the enzymes lipoxygenase and cyclooxygenase 2. These enzymes are involved in the production of pro-inflammatory leukotrienes, thromboxanes and prostaglandins. In addition to this, curcumin also suppresses the induction of inducible nitric oxide synthase in the macrophages with lead to inflammation. The lipid peroxidation is also caused in dementia and curcumin decreases the formation of lipid peroxides which harm the brain cells. It has been noted that cholesterol plays a significant role in the deposition of the amyloid beta protein. Cholesterol has the ability to interact with the protein cascade of the Ab protein. What is significant is that curcumin has an inhibitory effect on the levels of cholesterol formation as well. Curcumin has been reported in numerous studies to suppress the activity of the AP-1 factor. This factor is required for the expression of the amyloid in the AD linked dementia. Curcumin also scavenges the free radicals through its antioxidant properties. These free radicals are harmful to the brain cells as they cause the deterioration of the neurons. In rare cases, neurotoxicity is caused by exposure to heavy metals like cadmium and lead, which can trigger dementia. It was reported that curcumin interacted with these metals and prevented the neurotoxicity. It was observed in a rat model that lead damaged the neurons in the brain and on treatment with curcumin, the damage reduced significantly. It was hypothesized that curcumin was able to reduce or inhibit the inflammatory damage by suppressing the activation of the NF-kB factor (nuclear factor kappa B). Curcumin is a hydrophobic compound, these accounts for the low bioavailability of the compound. 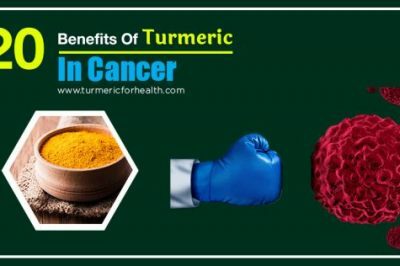 In other words, curcumin does not dissolve easily in the water, thus making it hard to be absorbed into the elementary canal and into the blood vessels. It is found in very low levels in plasma and tissues. However, there are several methods which can increase the bioavailability of the curcumin compound. These include use of piperine or black pepper. This is an absorption factor which increases the absorption power of the curcumin. Other methods include using fats like olive oil, coconut oil, etc. along with the spice to increase the rate of absorption. The spice turmeric has been consumed mainly in the form of powder in the culinary world. 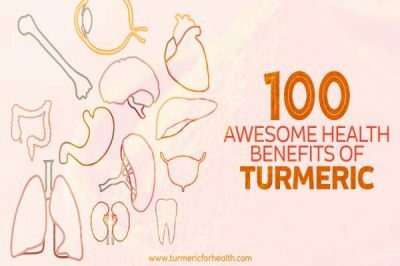 However, when used for medicinal purposes, it is recommended to take turmeric under specific dosages for beneficiary effects. 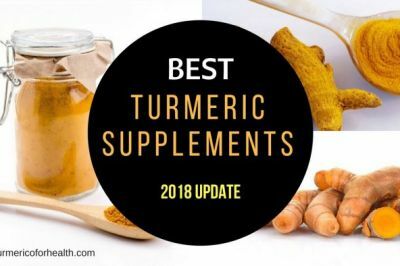 There is no specific dosage for children as there are no studies regarding turmeric supplements in children. However, the dosage has been specified for adults. The most common form in which turmeric is taken is the dried powder form. This powder form obtained from the roots can be taken 1-3g per day. Another form- the cut root can be taken between 1.5 to 3 g per day. The standardized powder containing curcumin should be taken approximately 400-600mg, preferably 3 times a day. 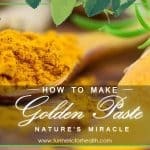 In the form of fluid extract, turmeric can be taken 30-90 drops per day. In the form of tincture, it is recommended to take about 15-30 drops regularly 4 times a day. 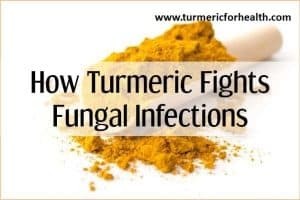 Turmeric, the golden spice, has been safety been consumed for more than thousands of years and there have been no reports of its ill side effects. Turmeric in the form of spice, used in cuisines, is considered safe for consumption. But if one is taking it for a specific medicinal purpose, one should consult a doctor and then take it according to the recommended dosage because it has been observed that high dosages can lead to stomach upset and ulcers. 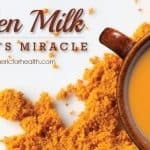 Doctors do not recommend turmeric for pregnant and lactating women as well. It is also not recommended for people with gallstones and diabetes. 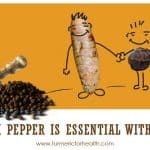 If turmeric is combined with diabetes medications, it can lead to hypoglycemia or low blood sugar. 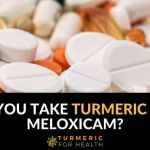 Since turmeric can act like a blood thinner, taking it with blood-thinning medicines might increase the effect of these drugs. Moreover, the drugs like Ranitidine, Famotidine, etc. 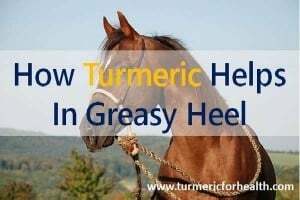 which reduce the acid in the stomach may not give the desired results as turmeric can interfere with these medicines resulting in the production of more stomach acid. It was reported by Ganguli et al. that India has a significantly lower level of dementia and Alzheimer’s than any other country. They also reported that elderly people had better cognitive performance than others in the world. The main reason behind this was the regular consumption of turmeric in the curries. 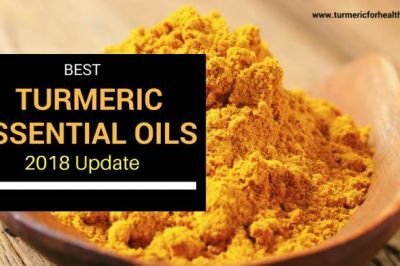 Turmeric has numerous medicinal benefits like anti-inflammation, anti-oxidant, neuroprotector and much more which allow it to cur numerous diseases including dementia. 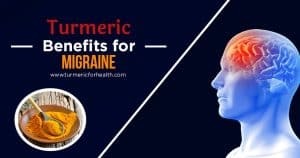 Not only does curcumin in turmeric treat this disease but it also provides protection to the brain cells from further damaging effects. Curcumin has come up as one of the main candidates which can treat disease like Alzheimer’s and dementia.